Posts tagged with "the kneady baker"
Once upon a time, not too long ago, there were bread makers hard at work in the wee hours of the morning mixing, pounding, then shaping and waiting for the right moment to send their perfectly raised dough to the oven for their turn to transform into an important food staple; fresh baked bread using four simple ingredients; flour, water, salt and yeast. “It’s about 18-hours worth of work. From the time that I start to mix the sour dough starter, mix the dough, let the dough ferment to rise, shape the dough and then bake it. The baking part is the fastest and the easiest; it’s in and out of the oven in about 30-minutes… It’s the 16, 17 hours ahead of that time when it’s fermenting. 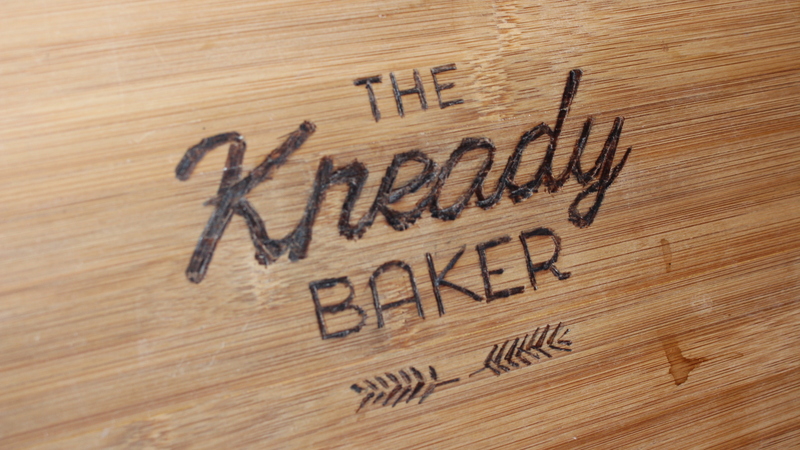 That’s where the flavor comes from and that’s where most of the work is,” said The Kneady Baker, (Joe Silberlicht) one of the last remaining American bread makers still true to using simple wholesome ingredients with roots firmly planted in the food culture of farm to table eating. For many, that starts with fresh baked bread, which is increasingly becoming harder and harder to come by. It’s no secret that mass-produced foods, especially breads, in the age of profit over people is pushing us further and further away from healthier options. Even so, if you’re lucky enough to live near the foothills of the Adirondack Mountains in upstate, New York you can get your hands on this backsliding food choice. 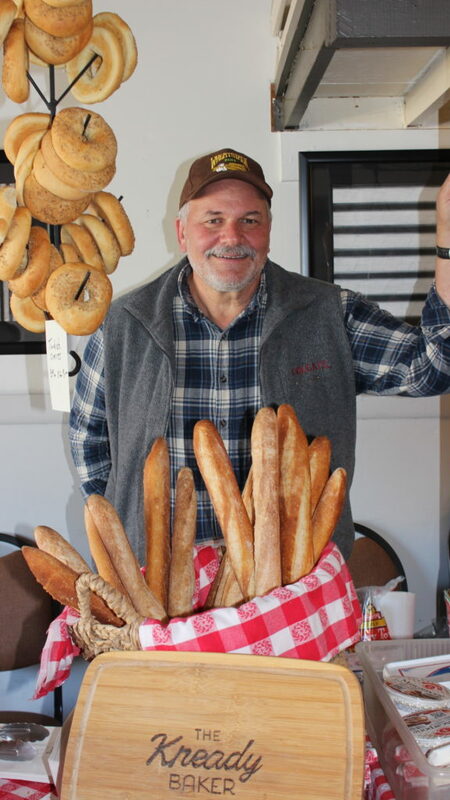 In addition to his 30 delivery customers, Silberlicht sells his fresh baked breads every other Saturday in Utica. 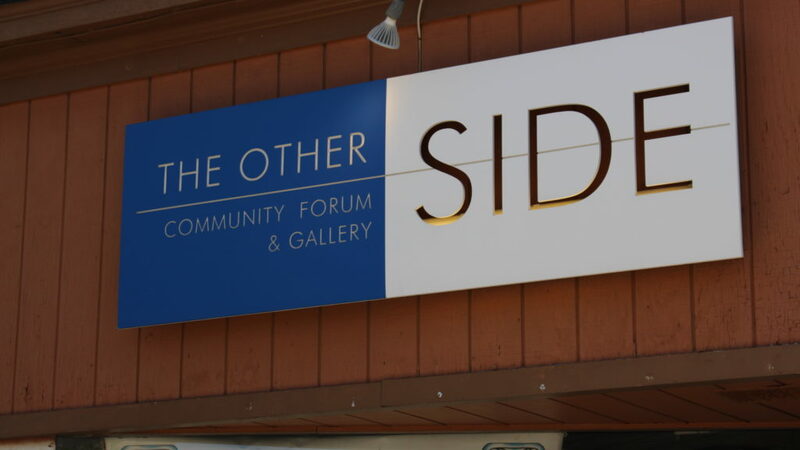 The pop-up shop where you can also get your hands on imported cheeses from Italy and humanely raised meats from Bach Farms in Mohawk is held at a unique gathering spot called, The Other Side; a small trendy place on Genesee Street where many events ranging from Jazz performances, speaking engagements, community group meetings to little pop-up shops take place. Silberlicht says although his freshly baked breads may not hold a long shelf life like store bought breads do, the benefits of eating healthier breads are positively impactful. “You can even make other recipes like bread pudding or Fattoush,” a Middle Eastern salad calling for toasted bread. 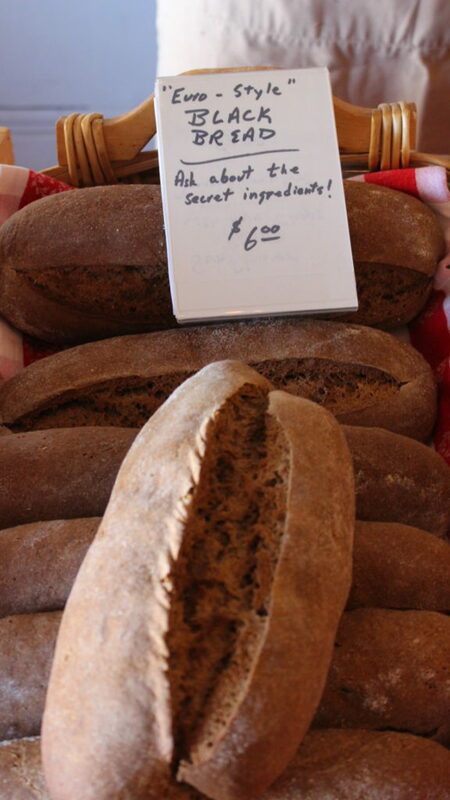 A trip to the bi-weekly fresh food pop-up shop invokes impressions of a very different time. Imagine turning the pages to sections of American history and immersing your senses in a simpler life when food wasn’t too complicated, or over processed and cheapened with additives like pink slime, lye, sodium nitrite and nitrate, or other hard to pronounce synthetically created additives like butylated hydroxyanisole and hydroxytoluene. 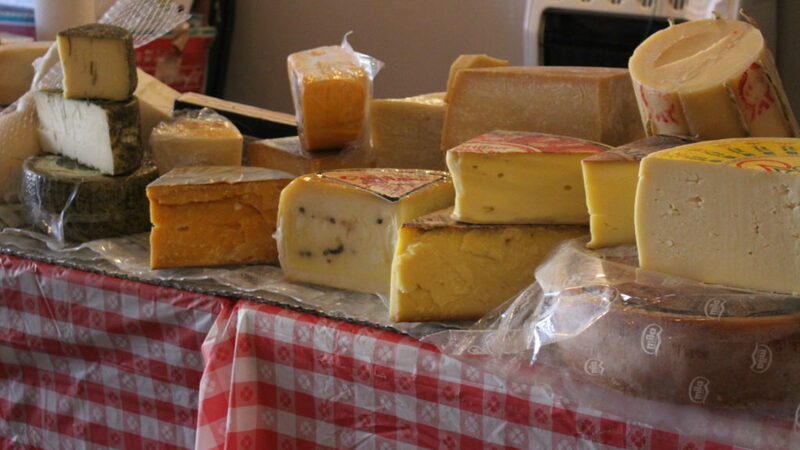 With this in mind, it isn’t hard to imagine the nostalgia the fresh bread, cheeses and meats inspire. This pop-up shop is undoubtedly special. Making bread and other healthier food options a good staple of the diet again may be a far reaching goal for many but not an impossible one if good fortune provides you access to a dedicated bread baker like The Kneady Baker, and his fellow shop keepers Mike and Judy, still upholding this aspect of our healthy food culture. 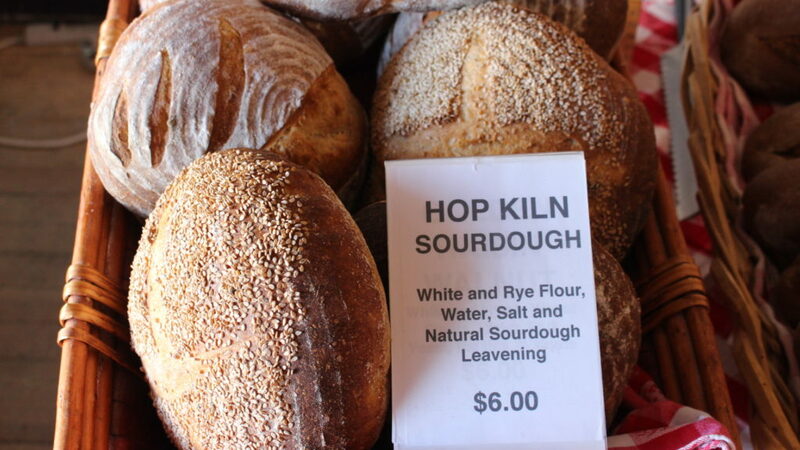 The Hop Kiln sourdough is The Kneady Baker’s signature loaf. 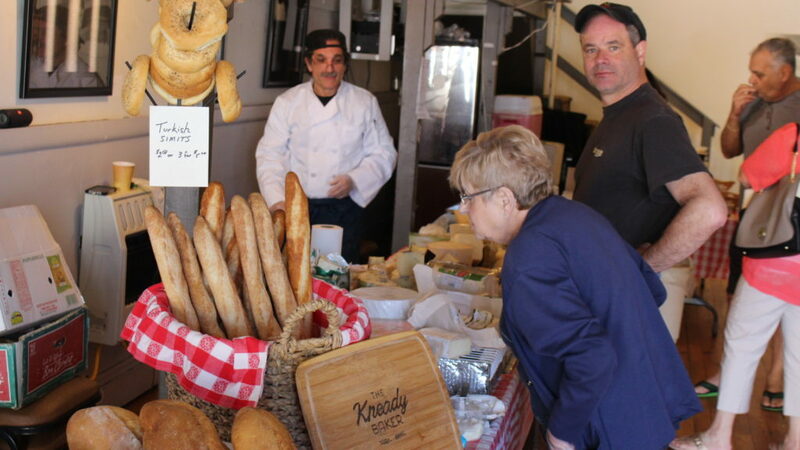 The Kneady Baker and his Pop-Up Shop friends Judy and Mike. 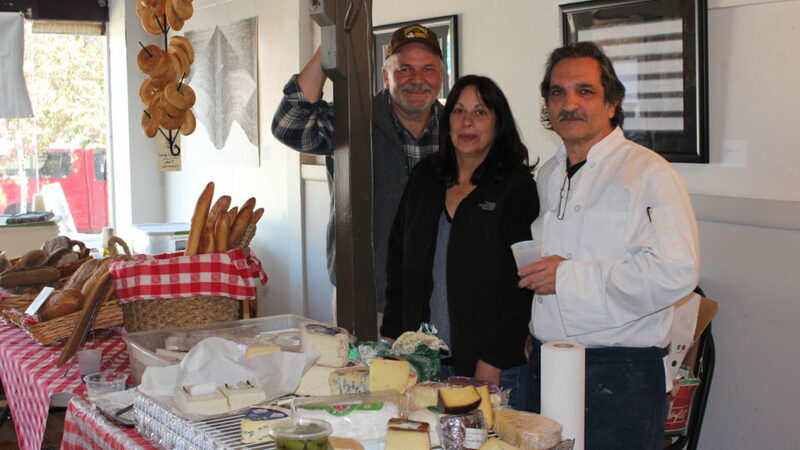 This entry was posted in Archives, Faces In The Crowd and tagged isle de formaggio, jeanette lenoir, joe silberlicht, judy bach, mike formaggio, pop-up shop, the cheese island, the kneady baker, the other side, utica on June 6, 2017 by jlenoir.